Skullcandy joins TTT17 with prizes for the players, at the raffle as well as interactive moments. 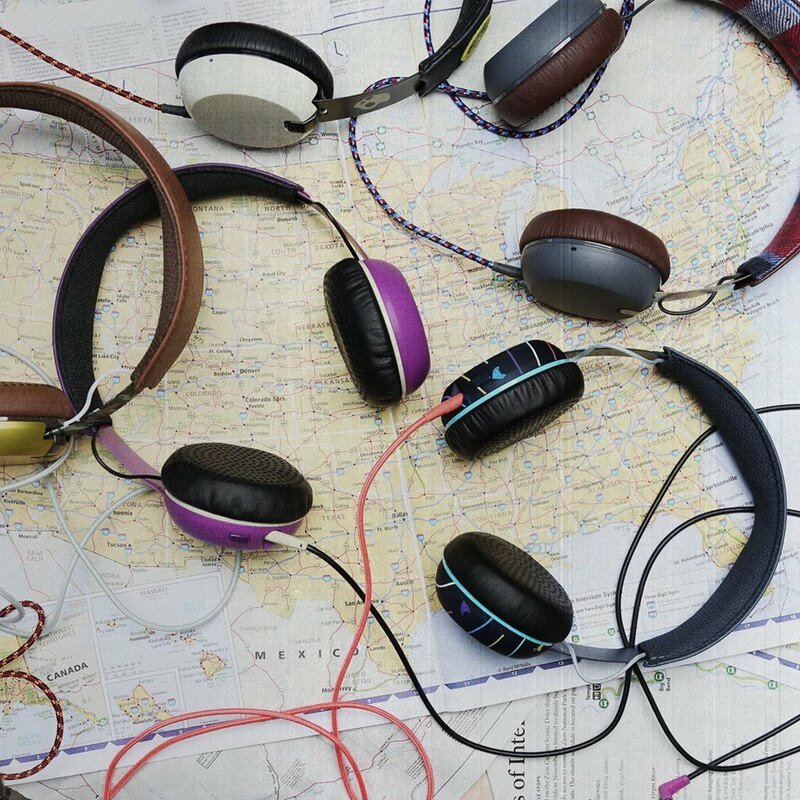 Skullcandy:: Global performance & lifestyle audio brand driven by the creativity & irreverence of youth culture. 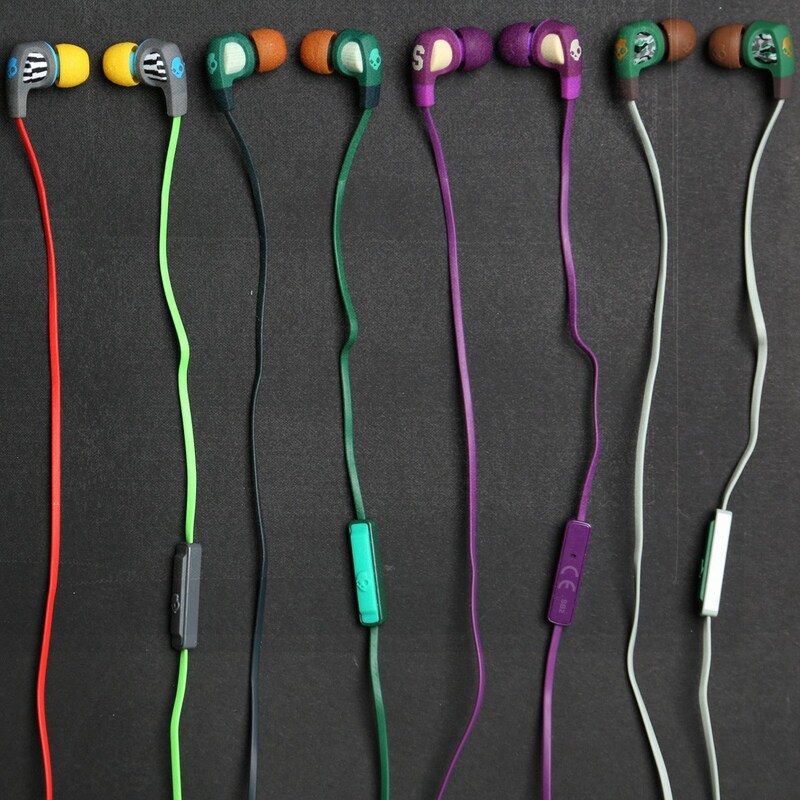 Skullcandy (NASDAQ:SKUL) became the world’s most distinct audio brand by bringing color, character and performance to an otherwise monochromatic space; revolutionizing the audio arena by introducing headphones, earbuds and other audio and wireless lifestyle products that possess unmistakable style and exceptional performance. From the award-winning, optic-inspired Roc Nation Aviator headphones to the evolutionary fitting FIX earbuds and a roster of the world’s finest athletes, musicians and artists, Skullcandy continues to redefine world-class audio performance and style.